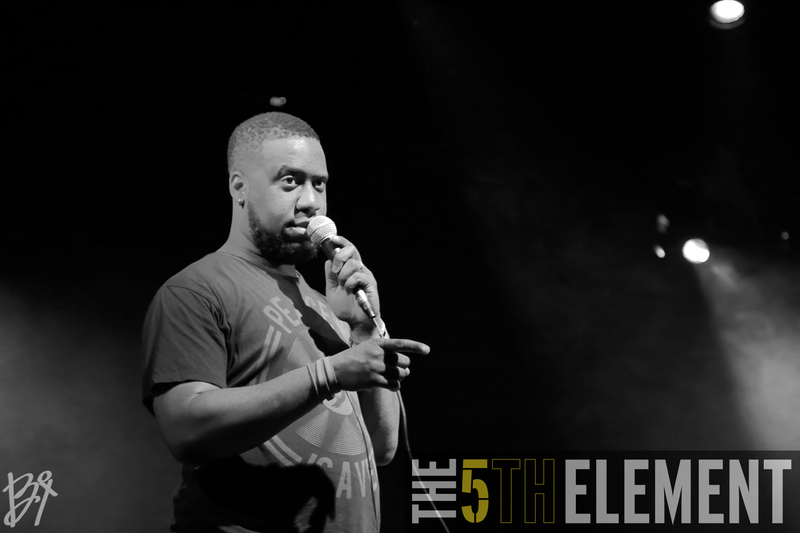 Fresh off the release of their latest chart-topping album, the Robert Glasper Experiment completed the final date of their “Black Radio 2” tour in Los Angeles. Giving a non-stop, electrifying performance, it’s hard to believe that the RBX is only a 4-piece band. With a healthy mix of original music, hip-hop and r&b covers, and a couple of very special guests, this group of extremely talented and seasoned musicians put on an incredibly rousing and unforgettable show. 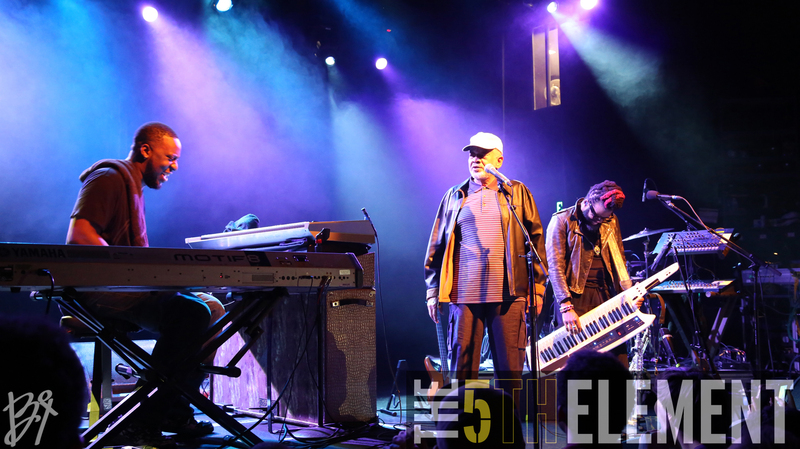 The El Rey Theatre played host to the sensational night of music, hosting a crowd of a diverse blend of music lovers; young and old, raw and sophisticated. The Grammy award winning jazz fusion band consists of Derrick Hodge on bass, Mark Colenburg on drums, Casey Benjamin on sax and the talk box, and Robert Glasper on keys – a bad, BAD group of guys. Throughout the show, RBX performed several covers which include “No Church In The Wild”, “Get Lucky”, and “Can You Stand the Rain”. Before performing their rendition of Bill Wither’s 1978 hit, “Lovely Day”, the legendary Mr. Withers himself made a surprise cameo on stage, much to the delight of everyone in attendance. The band shared some laughs with the legend as he cracked a few jokes about Glasper’s sweaty towels. Robert Glasper played the part of emcee for the night as well, dishing out hilarious anecdotes throughout the evening. One of my favorites was a response to why all of the features off of “Black Radio 2” could not come with the band on tour. Glasper asks, “Would the cost of your ticket be the same!? 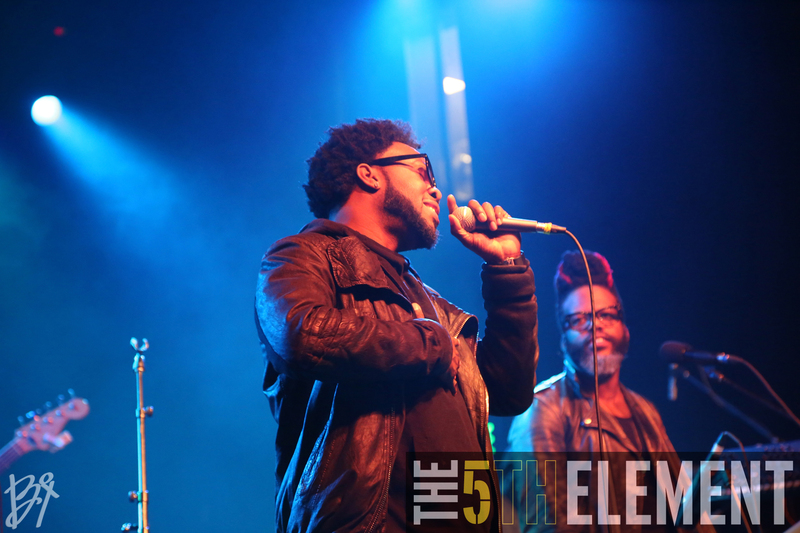 I could sing so it could be cheaper for you.” As Robert makes a poor attempt at humming some type of melody, Detroit R&B star Dwele pops up on stage to an ecstatic crowd. Dwele sung “Worries” off of “Black Radio 2”, as well as his hit “Find A Way”. The Experiment’s repertoire included a tribute to the late great J Dilla, with Dwele singing vocals for “Think Twice”. This quickly turned into a crowd participation segment with the fans and Dwele chanting “I really love you” back and forth for the majority of that jam. 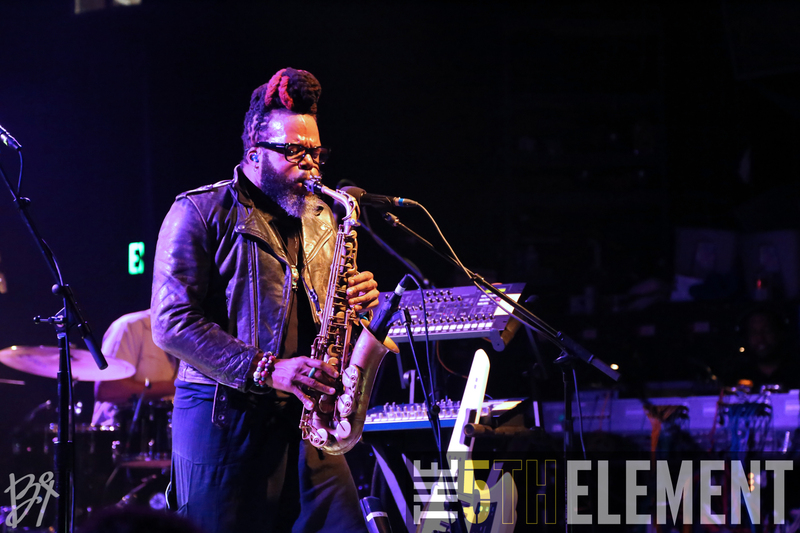 There were also breaks that highlighted each of the band member’s respective musical strengths, with Glasper killing the keys, Colenburg destroying the drums, Hodge performing a beautiful bass cover of Michael Jackson’s “Human Nature”, and Benjamin showing off his superb saxophone skills. It goes without saying, but the man has some VERY strong lungs. The event wound down and the band closed it out with their version of “Teen Spirit” by Nirvana, which is the last track on their previous LP, and “Calls” which was the first single off of “Black Radio 2”. 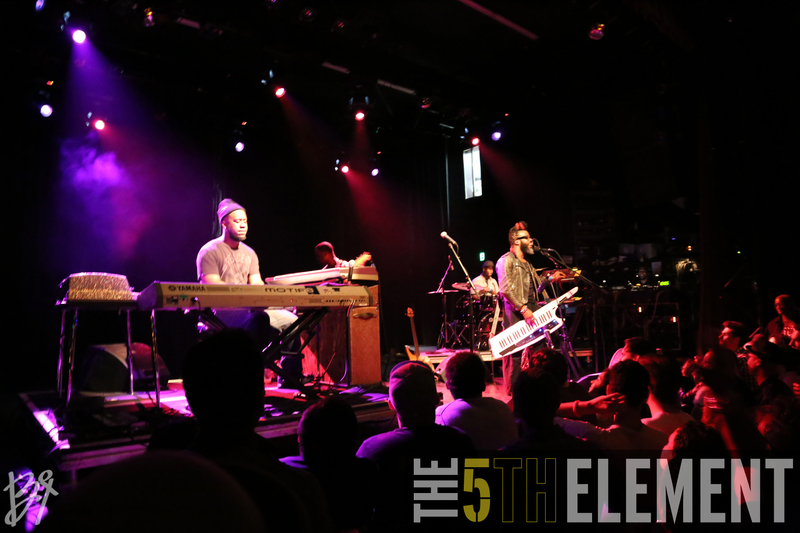 Needless to say, The Robert Glasper Experiment left the crowd wanting more. The theater buzzed with good vibes and happy conversation recounting memorable parts of the show as fans began exiting the El Rey. I can speak for everyone when I say this concert experience is one to remember for a very long time. Be sure to get your copy of The Robert Glasper Experiment’s “Black Radio 2” on iTunes, and visit http://www.robertglasper.com to keep up with the latest news about this amazing band!